Entries are now open for classic sports cars, modern supercars & the latest hypercars to take part in the second Stonor Supercar Sunday on 19th May at Stonor Park, betweek 10am and 4pm, the historic estate in the heart of the Chiltern Hills near Henley-on-Thames. I’ve entered a car, have you? The sweeping lawns of Stonor House – home to the Stonor family for more than 850 years – will once again play host to around 150 automotive stars with two supercar paddocks, one dedicated to modern & future classics and the other for historic supercars. Prizes are awarded in two classes – Historic Supercar & Modern Supercar – with runners-up also awarded in both categories. Stonor Supercar Sunday’s partners include leading investment managers Charles Stanley, Henley-on-Thames-based luxury watchmaker Bremont, the international advisory firm to classic car collectors, Kidston, Champagne house Pol Roger and K500, the definitive guide to appreciating the world of classic cars, written by experts, for collectors and enthusiasts. 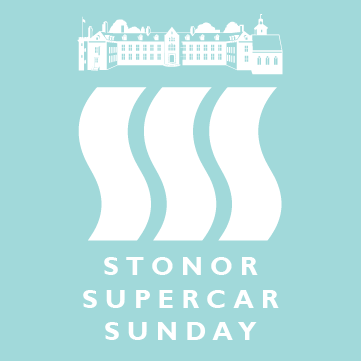 As well as stunning motor cars, Stonor Supercar Sunday has upscale street food stalls, delicious gourmet picnics and acres of children’s activities: the Stonor Wonder Woods Adventure Playground, a small funfair and laser tag.  Last year, more than 150 supercars wowed the crowds including a pioneering 1932 Bugatti Type 55, a mint-condition McLaren F1, a fleet of modern hypercars including a Lamborghini Huracan Performante and not one but two Ferrari 250 SWBs.